US Army Begins Prototyping Another Next-Generation Combat Vehicle 5.2702702702703 out of 5 based on 37 ratings. 37 user reviews. 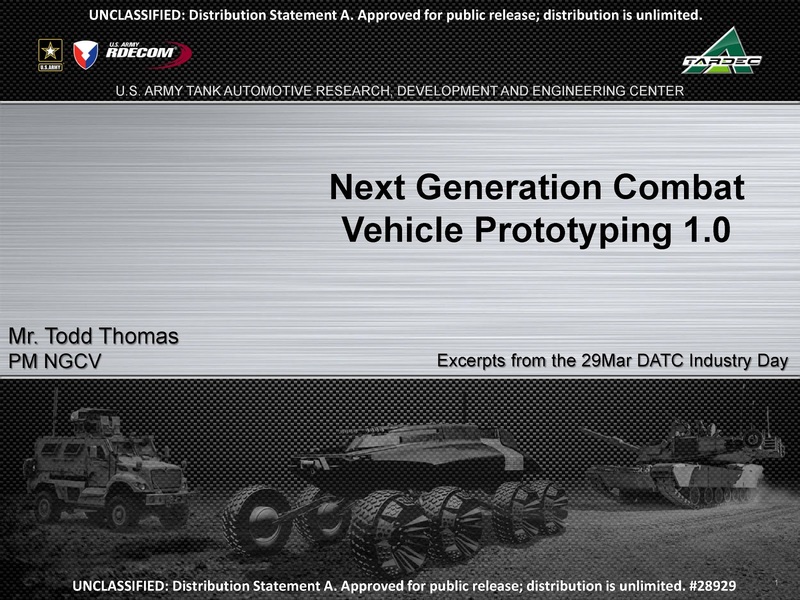 The US Army has initiated a prototyping effort to develop a Next-Generation Combat Vehicle (NGCV). According to Defense News, the $700 million contract to build two prototypes was awarded to SAIC as the team lead, as well as Lockheed Martin, Moog Inc., GS Engineering, Inc., Hodges Transportation Inc. and Roush Industries. The prototypes are due September 30, 2022, with tentative testing scheduled for 2023. 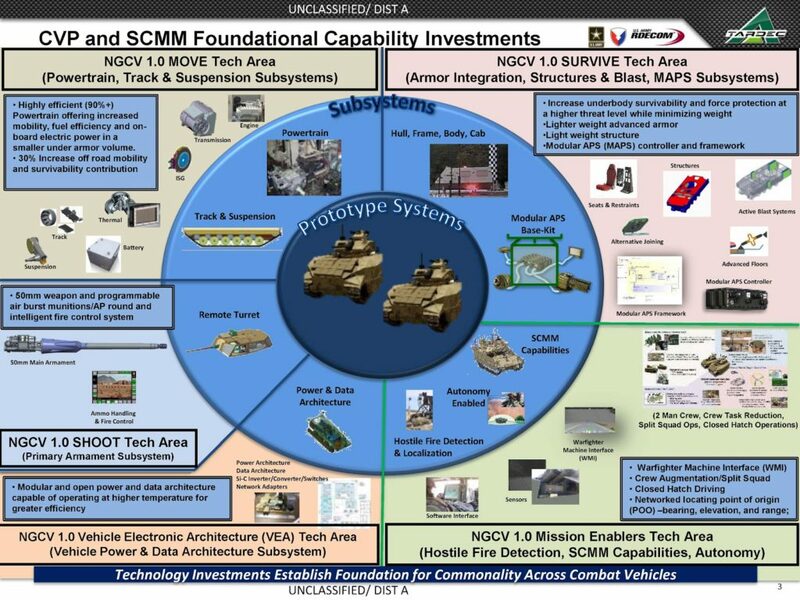 The project is managed by the Army’s Tank Automotive Research, Development and Engineering Center (TARDEC). 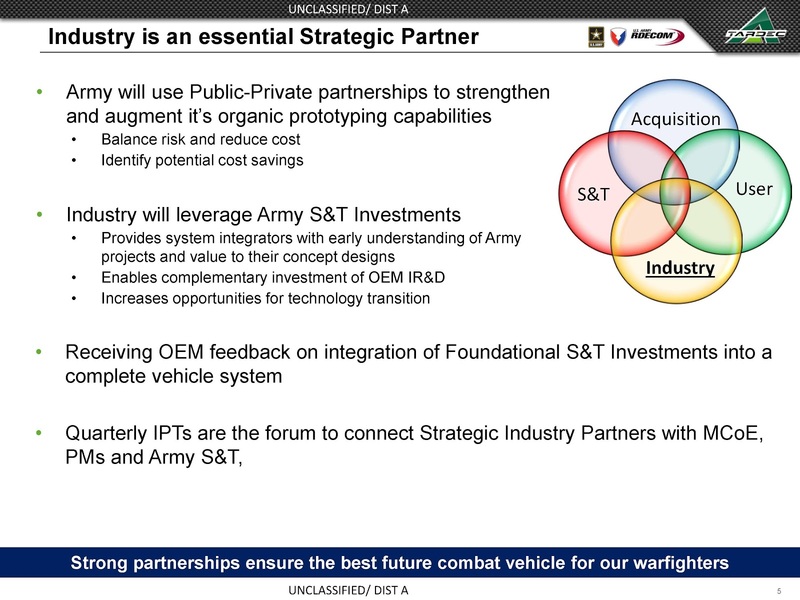 TARDEC and the industry team will help inform future Army ground combat vehicle decisions as well as accelerate future efforts in acquisition and reduce developmental costs. With regards to squad-centric, mounted maneuver concept , the vehicles are to be designed to be operated with a two-person crew and six soldiers. The prototypes are also expected to have unmanned 50mm cannons, and the vehicles are supposed to have an advanced 1000hp powertrain and running gear. 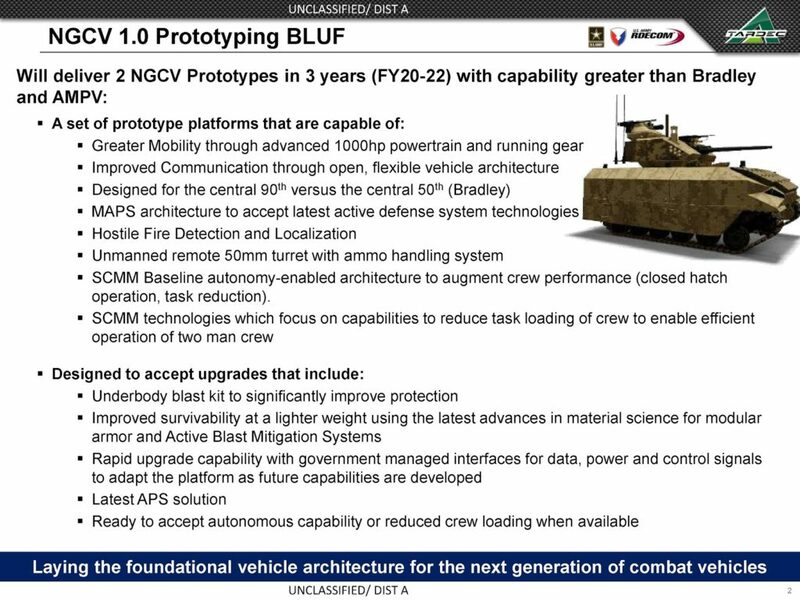 Among other features are modular APS controller and network, lighter weight advanced armor. 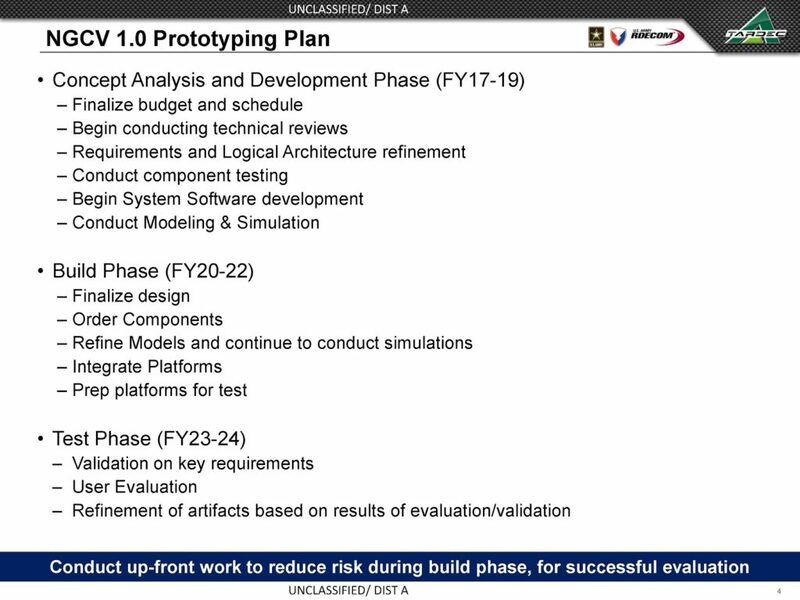 TARDEC’s plan is to design a “1.0” prototype and three to four years later bring in other technologies that are ready and aligned with the NGCV into a “2.0” prototype, with the goal to field an NCGV by 2035. 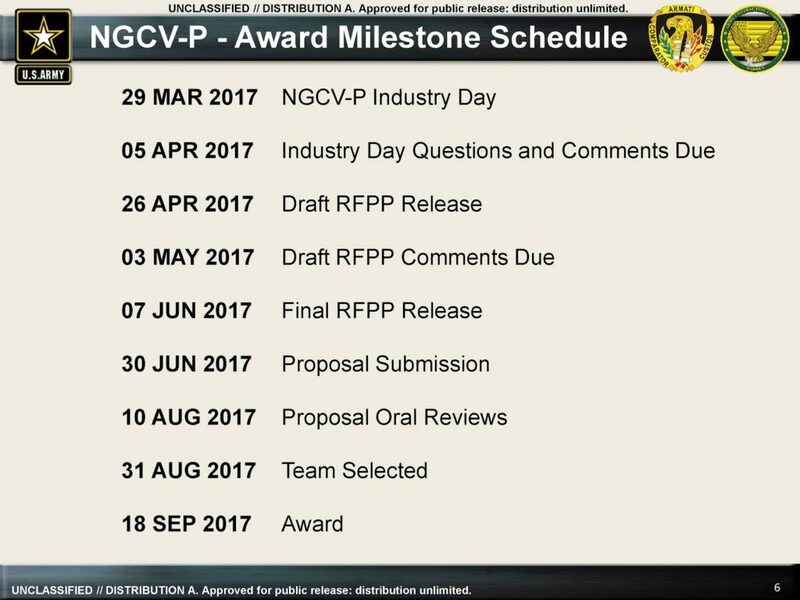 2022 will be a critical decision point for the Army on whether to move forward into a program of record for an NGCV or if it wants to continue to focus on upgrades to the current fleet of vehicles. More expensive crap that will fail to see the light of day. US DOD never quits wasting money. We should put generals in jail. Most of them worship money and the faults idol. They are traitors, have no honor and support Empires crushing Republics. Hanging at the end of a rope sounds about right for the United Soviet States of Imperial America. Because their “Future Combat Systems”, “Brigade combat team Modernization”, “Future Combat Systems Manned Ground Vehicles” and “Special Purpose Individual Weapon” programs worked so well! Three years to develop some prototypes? That’s doable. Turning these prototypes into an actual combat vehicle to be delivered to the troops? That will probably take another decade. Maybe two. Expect lots of cost overruns. Because dragging this process out as long as possible is how the US defense industry manages to leach US taxpayer money ad infinitum. But will it survive a Molotov cocktail? POS, new gun, old hull design. I’ll bet the gun will roll the chassis making anything over 20 round/min totally inaccurate or outrageously expensive. If they go back down to 40-37mm maybe the rate of fire can be tripled.. and how many rounds at 50mm is this fighting machine going to be able to hold (it will need a specialized reloader like the A-10 warthog in any larger caliber) .. 1000hp means the machine will gussle fuel like the Abrams tank and be so massive that deployment will be a nightmare. Airlift will e problematic and no airdrop for this one.. The invincibility mindset..stuck in Japanese Gundum suit manga. They are using public-private partnership – oh good! This is the best method to ensure that the product will be complete crap.